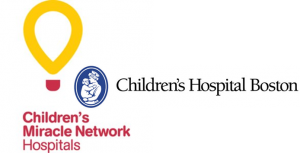 A donation is made to Children’s Hospital Boston through to The Children’s Miracle Network from every transaction. Together with RE/MAX agents across the country we have donated over $100,000,000.00 to support children in need at CMN hospitals. RE/MAX Destiny sponsors May Fair and Oktoberfest held in Harvard Square each year. We provide tethered balloon rides for charity on the Cambridge Common, weather permitting to raise funds for Our Place Homeless Children’s Center and Cambridge Housing Assistance Fund. Our Place Homeless Children Center – Our Place is a licensed child care provider, offering free child care for children age 3 months to 7 years, whose families are living in local homeless shelters (including both family shelters and shelters for families victimized by domestic violence). Child care services are furnished from 8:30 AM to 3:15 PM. Children in the child care program participate in structured activities, and receive free snacks and lunch. Children in need of medical care may be seen at an on-site health clinic. 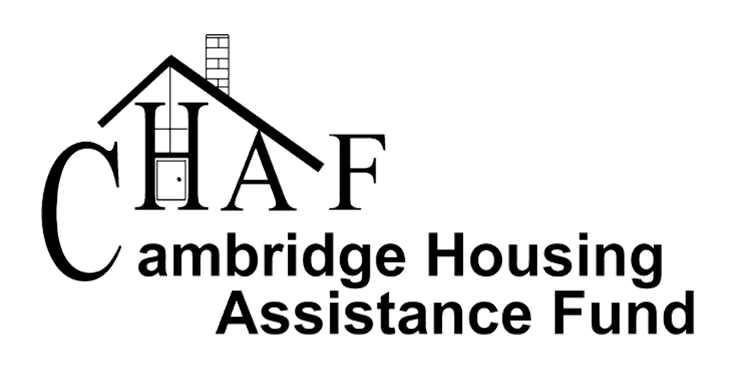 The Cambridge Housing Assistance Fund – (CHAF) is committed to preserving the diversity and character of the city of Cambridge by providing an economical bridge to housing for homeless and near homeless families and individuals. Funds donated to CHAF assist those in need with the startup costs of rental housing. The Cambridge Housing Assistance Fund is a public/private community partnership of businesses, institutions, individuals and community leaders pulling together to break the cycle of homelessness.